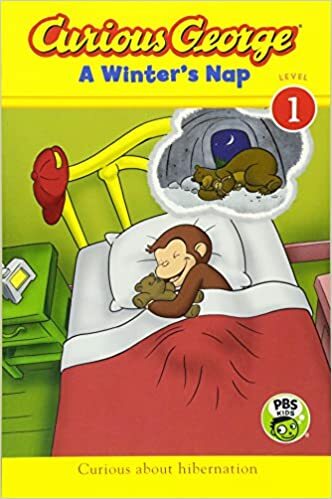 In this Spanish/English bilingual reader based on the Emmy Award-winning PBS TV show, George is tired of following the house rules. He wants a place of his own where he can draw on the walls and eat corn on the cob with his feet! 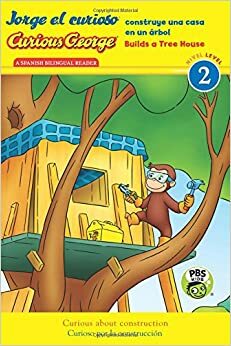 He decides to build a tree house in the yard, but quickly learns that creating a house from scratch just might take more than a pile of plywood and a handful of nails. What he needs is a design plan to make it work. Each language is set in different colors for ease of reading. Bonus activities help build on the construction theme with a matching materials game and a make-your-own sponge blocks craft. I'll be bookmarking and checking back often!